Despite over 9,000 homes available throughout 48 privatized military neighborhoods in the San Diego area, the demand for military rentals and homes for sale remains large, particularly as the warm and welcoming city attracts so many military families back after the end of their military career. Let’s take a look at some of the reasons why San Diego holds such great appeal for military families. 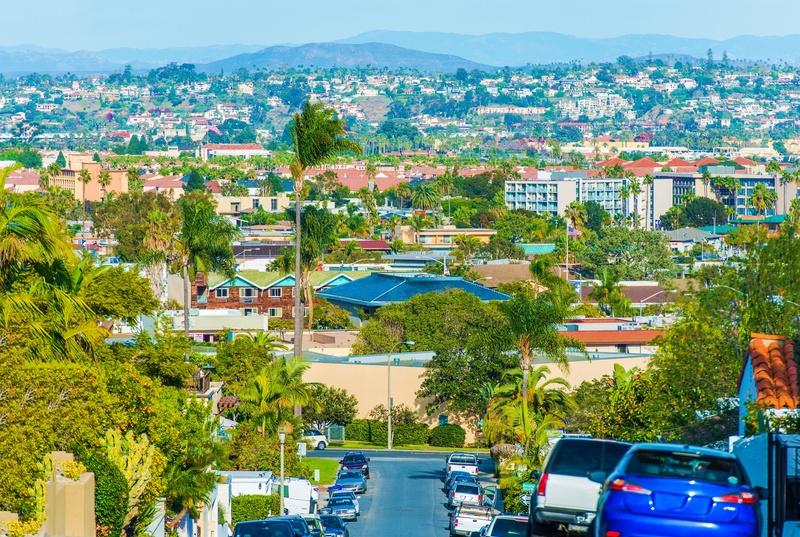 Organized as a city of villages, San Diego offers a wide variety of housing options, but you may want to expect a commute to work. According to the 2013 American Community Survey, the average commute in the U.S. is 26 minutes each way for full-time workers; San Diego is not far behind with an average commute of almost 25 minutes. If you’ve lived in other big cities where public transportation has helped you live further from work to save money, know that this isn’t one of those cities. The primary mode of transportation is by car, less than one percent commute by bike, and just over 10 percent commute by bus. Trains aren’t an option, and given that the average commute by bus is 125 minutes (eek!) to include walking to the bus, waiting for the bus, and the bus ride itself, I’d say that the bus isn’t a good option for most military families either. Thousands of businesses and tens of thousands of jobs in the city are directly related to the defense industry. Home to much of the U.S. Pacific Fleet, San Diego is also headquarters to a large number of defense contractor companies. As with Orlando, though, it seems that the defense industry has taken up residence in a tourist-haven, as cruise ships and the city’s many attractions entice tens of millions of tourists each year. The unemployment rate in San Diego currently sits at 5.1 percent, which is lower than the unemployment rate throughout the U.S, making this a better than average location for military spouses to find employment. Though known for its great coastline, the coast isn’t the only great geographical attraction in San Diego. 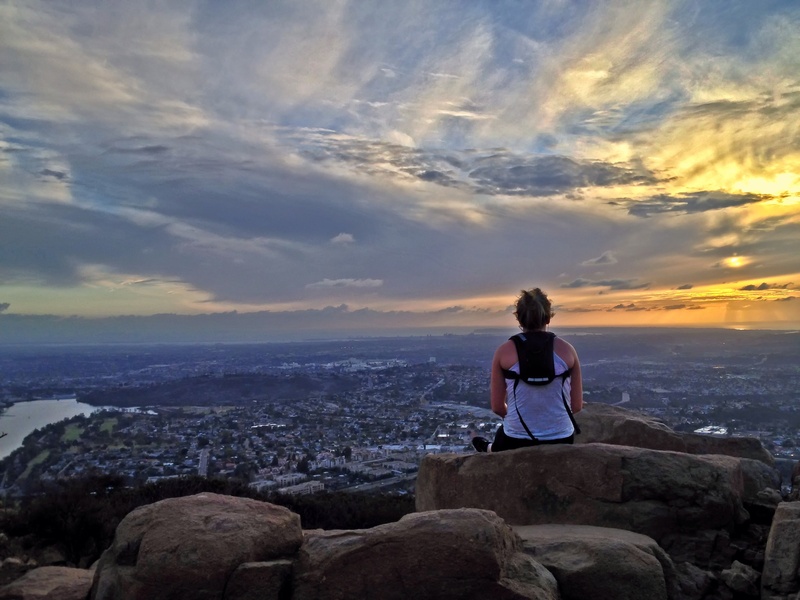 One of the predominant features of the San Diego landscape is its hills, which make for great hiking. 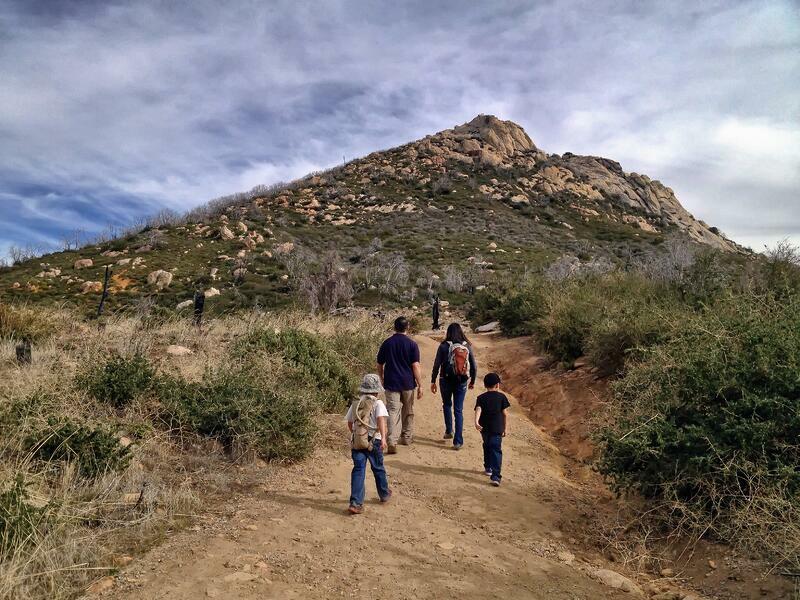 San Diego also has one of the best park systems in the U.S., making it an attractive place for military families who love the outdoors. 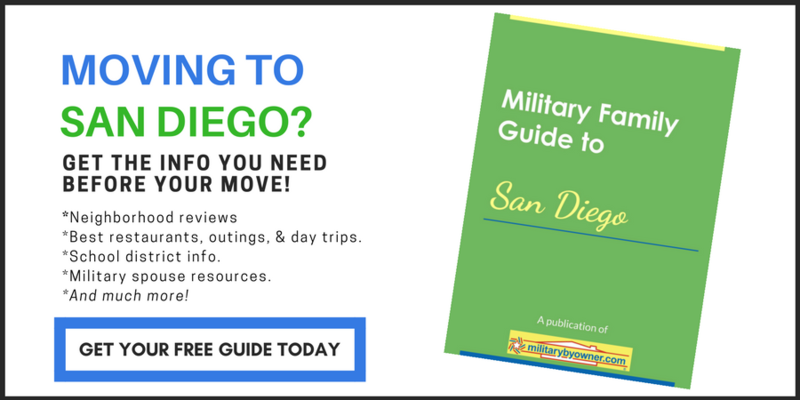 If you’re looking for activities in the San Diego area, MilitaryByOwner keeps military families informed of events and activities that relate to them through the San Diego Facebook page.